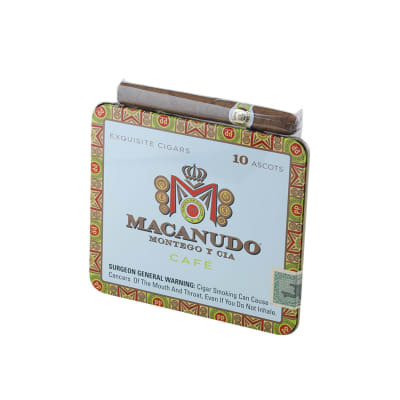 Macanudo Gold Label Ascot 10/10 cigars are limited-edition premium cigars made with the smoothest, fairest Connecticut Shade Grown wrappers for a lighter, more mellow flavor. Using only the 1st & 2nd priming leaves, the wrappers ripen to golden patina with a naturally sweet taste. 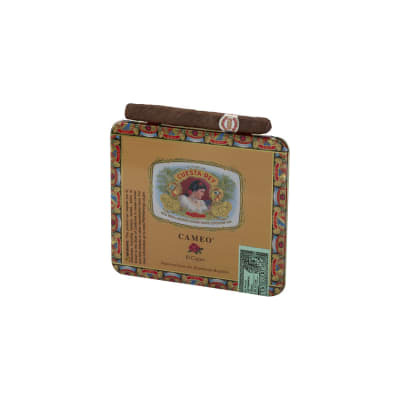 The Dominican Piloto Cubano & Mexican fillers are 1998 vintage, and the Mexican San Andrean binder is also from the 2 lowest primings. Absolutely the sweetest and mildest Macanudo cigars ever blended. Perfect for that first cigar of the day! 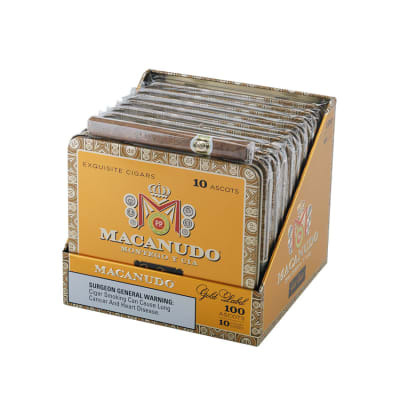 Macanudo Gold Label Ascot (10) cigars are limited-edition premium cigars made with the smoothest, fairest Connecticut Shade Grown wrappers for a lighter, more mellow flavor. Using only the 1st & 2nd priming leaves, the wrappers ripen to golden patina with a naturally sweet taste. The Dominican Piloto Cubano & Mexican fillers are 1998 vintage, and the Mexican San Andrean binder is also from the 2 lowest primings. Absolutely the sweetest and mildest Macanudo cigars ever blended. 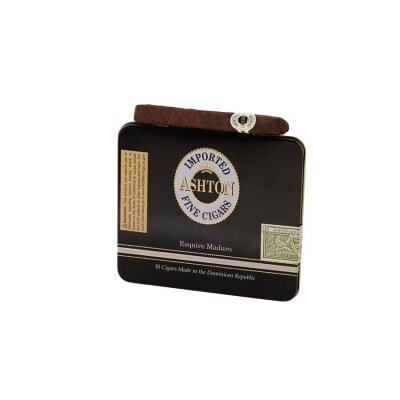 Perfect for that first cigar of the day! this is the worst stuff i ever smoked in my hold life~!it taste disgusting seems like smoking grass~!